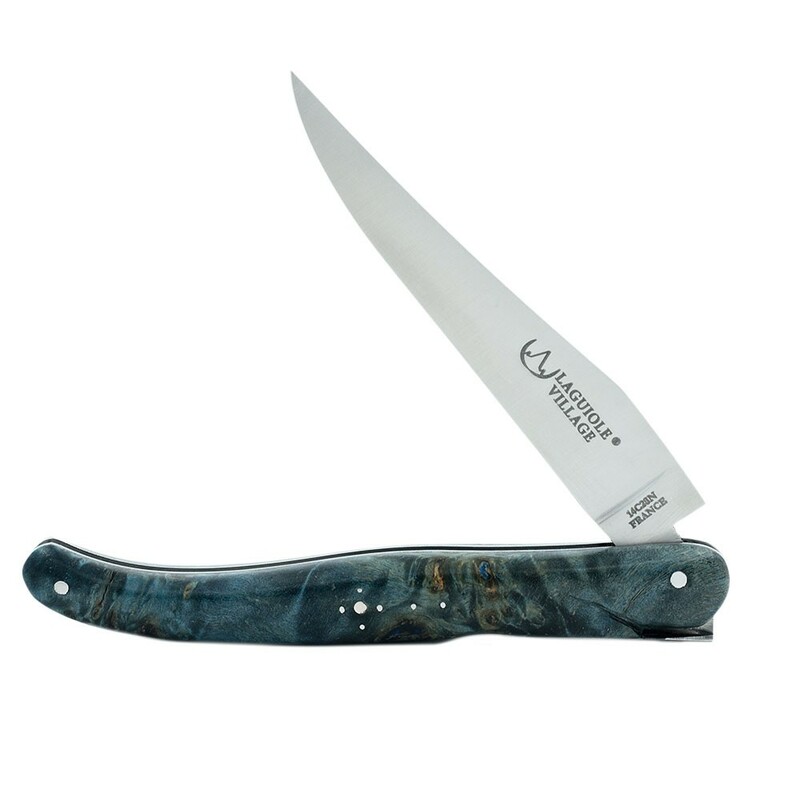 Manufacture of Laguiole knives 100% French. 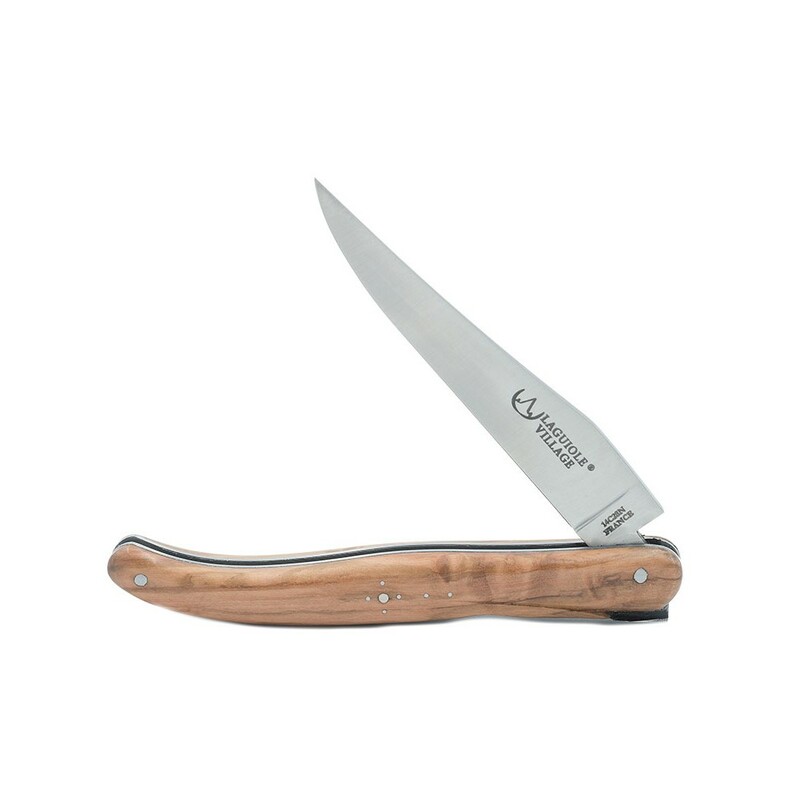 Laguiole Village presents its knives, made in our workshops in the region of Laguiole. Espalion, the town of residence of Laguiole Village. 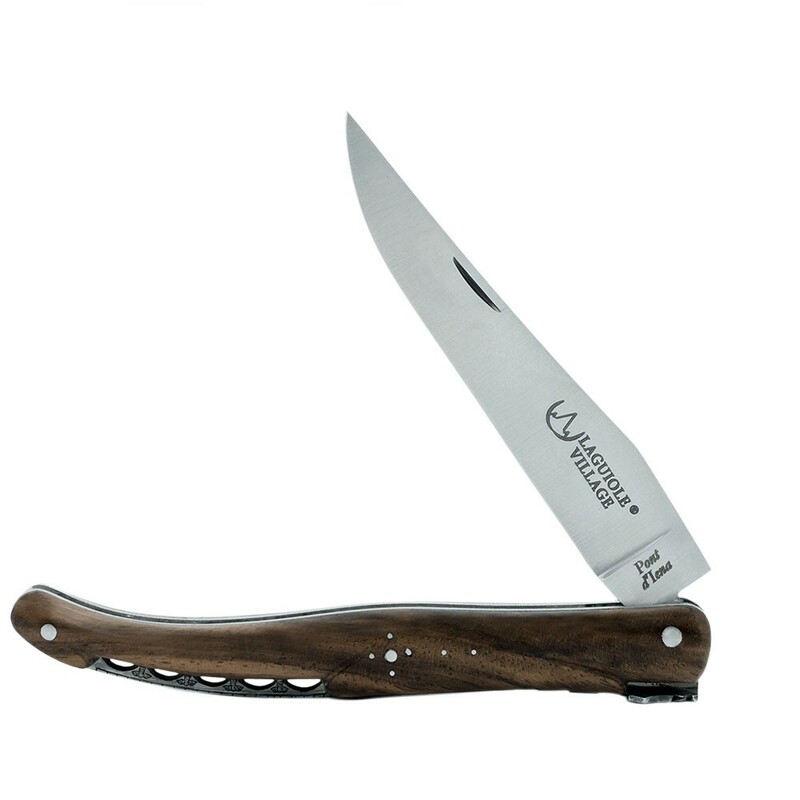 This collection, from folding knives to table knives, was created with the aim of highlighting the village in which the company is located. 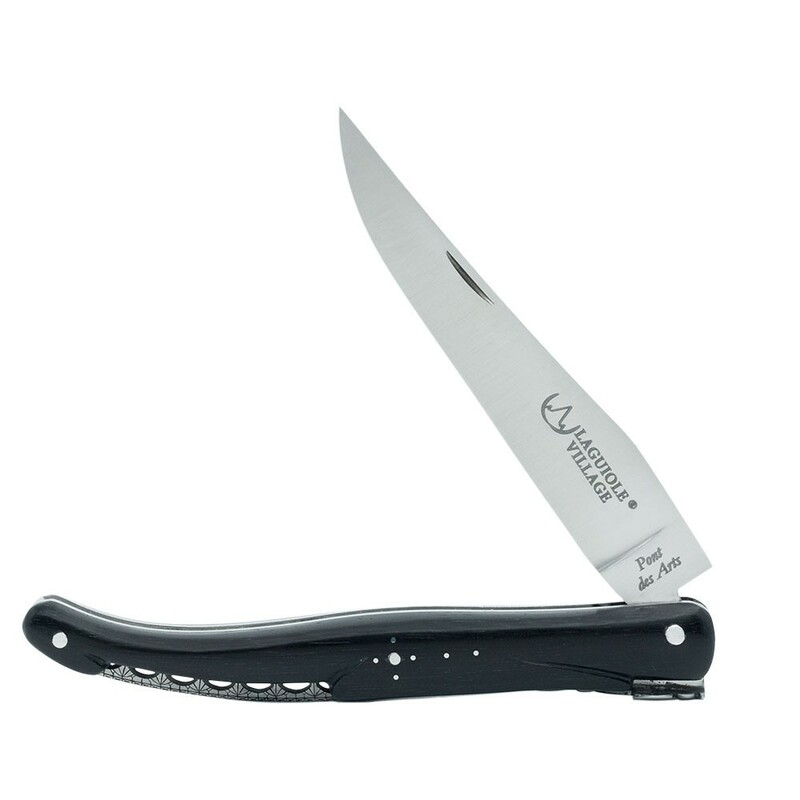 The slightly curved handle of the knife recalls the shape of the Old Bridge of Espalion. 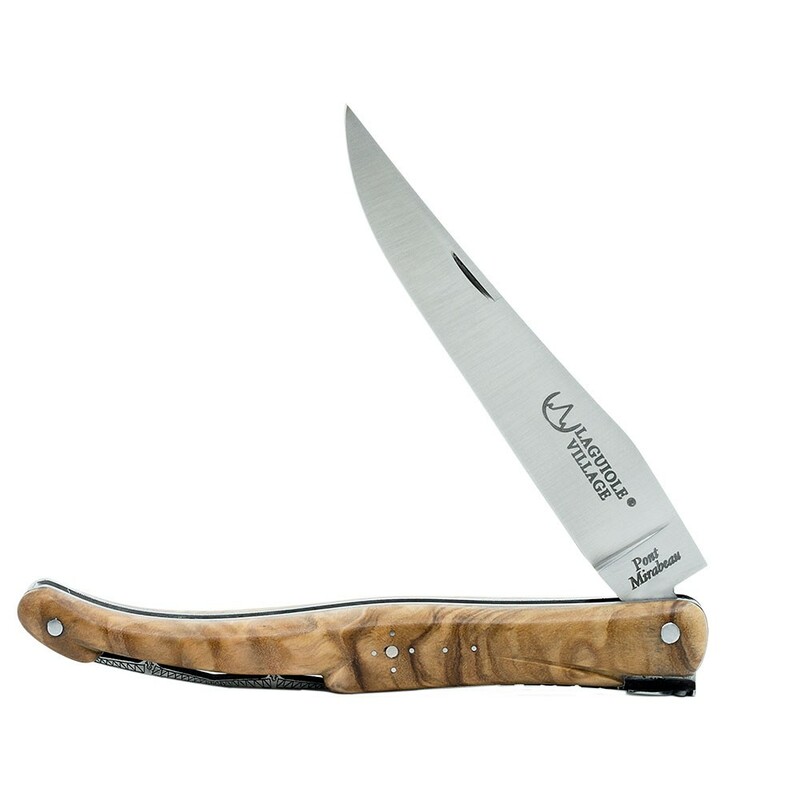 Laguiole Village is a brand sensitive to the preservation of our environment. In this sense, the brand has set up a partnership with Jean-Louis Etienne, the famous French explorer. 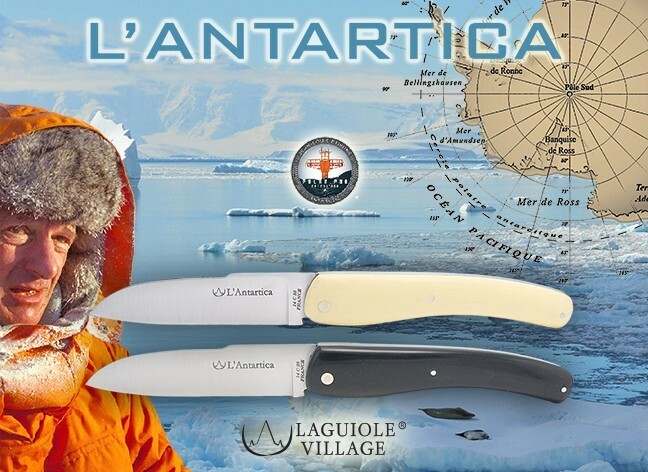 The knife will participate in supporting the last mission of the explorer: Polar Pod. This will involve navigating the Antarctic Circumpolar Current, an area that is not frequented by navigators because of its dangerousness, allowing the acquisition of observations data which will be transmitted to the researchers, oceanographers and climatologists involved in the project. 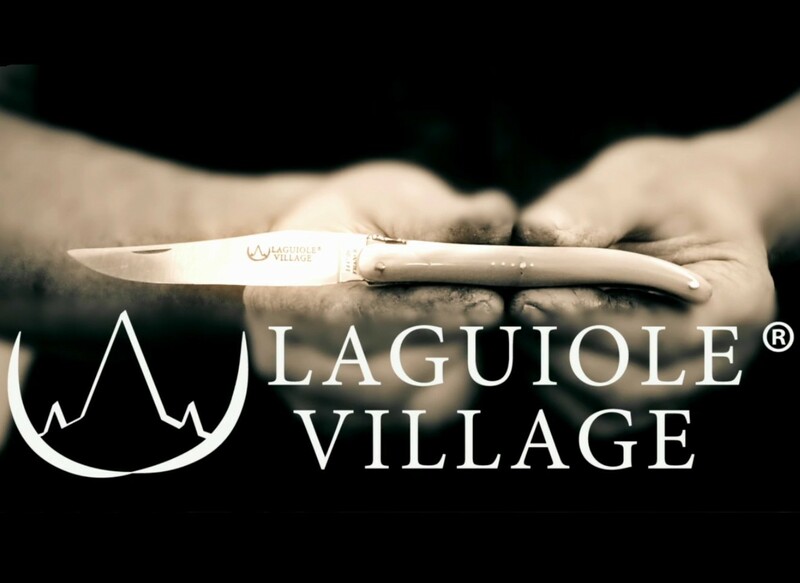 The concept of the brand Laguiole Village is developed in a workshop with modern equipment and passionate workers. 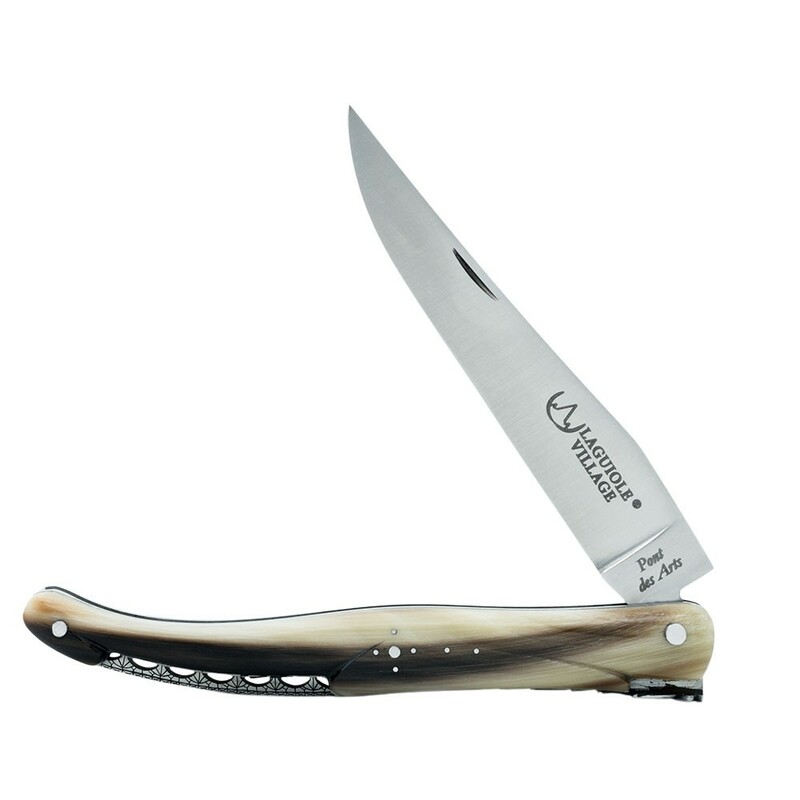 Here, the famous Laguiole knife revisits the day in its original form but also revisited and with the look of design. We are as committed to preserving our know-how and the origins of the Aubrac plateau as to designing new models and proposing new materials. Thus, the concept of our brand is to combine both tradition and modernity. Whether in our production mode or through our products, we keep in mind our philosophy: follow fashion, create new trends while protecting the soul of our legendary knife.